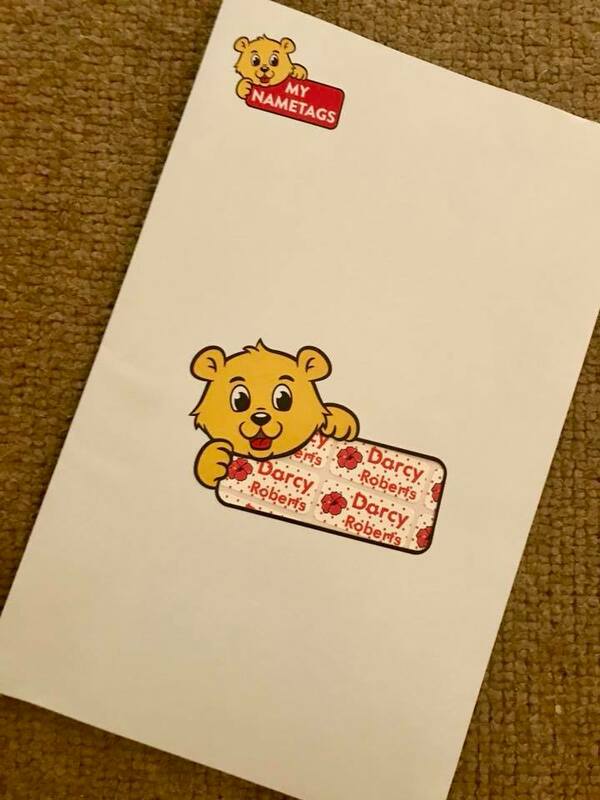 Darcy has gone to a childminder since she was 9 months old and will continue to do so, next week she also starts at a Nursery/Pre-School 2 days a week as well. I know a lot of parents send there children to a nursery a lot earlier than I have and I suppose there are a couple of reasons of which I went for a childminder over a nursery... 1. Childminders tend to be slightly cheaper and 2. They get a bit more 1 on 1 care which I like. However I knew this would be a great transition in starting big school next September. I decided to put together a couple of tips that I think will work well in preparation for this new change, I've also added what I will be doing to get myself ready as well. Routine. I think routines are great to have anyway and you can adapt them to whatever the circumstances may be. It's especially good to get in to the routine right for you, so that little ones know exactly what is going on. It's a bit more security for them. A good bedtime routine would be especially important at this stage as the long days are going to be tiring for them. Use Role Play To Get Them Ready. If this is there first time away from you, it's going to be a big change for them, it might be a good idea to play little imaginative games with them and act out what will happen when you leave them, making sure they know you're coming back but you're just going to go away for a while. Listen To Their Worries. They worry but they may not show it in the way we do, it's good to ask them how they're feeling and make them know that it is so normal to have all these emotions especially if they're worried. Make Sure You're Ready With Prep. If you're stressing, it might rub off on your child and then they'll wonder why she's stressing and it's just a great big circle. Make sure you've read the kit list of what the nursery expects the child to bring with them. Going back to the getting the child ready point, it might be a lovely idea to take them to buy there new bag or lunchbox and let them choose it so the excitement can begin. Something I've never done before is using name tags so that items don't get lost, I was super lucky when My Name Tags got in touch and asked me if I wanted to give them a go because this is likely something I would forget but they're so important.They have so many lovely designs to choose from and personalise as your own. I was slightly apprehensive choosing the sticker option but knew this was the easiest option for me, however they're so durable. I can also say that I've put one on Darcy's drinks bottle and washed it a few times now, the sticker is still in tact and clear as anything.